MELVILLE, N.Y. — Built to deliver high-quality images and HD video and featuring built-in Wi-Fi® and NFC connectivity for easy sharing, Canon U.S.A., Inc., a leader in digital imaging solutions, today announced the addition of two new cameras to its super-zoom PowerShot SX lineup - the PowerShot SX540 HS and PowerShot SX420 IS digital cameras. Also announced are three new stylish and compact additions to the Company’s PowerShot ELPH series, the PowerShot ELPH 360 HS, PowerShot ELPH 190 IS digital cameras as well as PowerShot ELPH 180, all housed within slim bodies that can easily fit in a pocket or purse. Experiencing the power of a printed image is also easy when users connect and print to a Canon wireless printer, like the Canon PIXMA MG7720. And for even more convenience, the cameras are compatible with the new Canon Connect Station CS100 – a dedicated device for easy image and video viewing, sharing and storage. The PowerShot SX540 HS digital camera builds on the features included in the PowerShot SX530 HS digital camera. 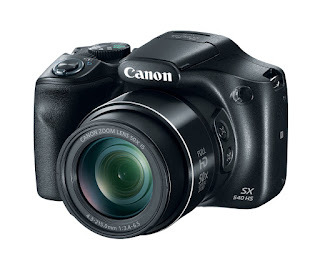 The PowerShot SX540 HS has a powerful 50x optical zoom lens (equivalent to 24-1200mm) with Optical Image Stabilizer for outstanding optical performance. 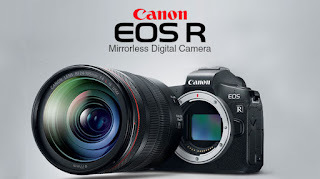 It features a new 20.3-Megapixeliii High-Sensitivity CMOS sensor with DIGIC 6 Image Processor that helps deliver high resolution combined with stunning low-light performance. A dedicated Wi-Fi button allows for easy sharing and transferring of images over Wi-Fi® and NFC technology. 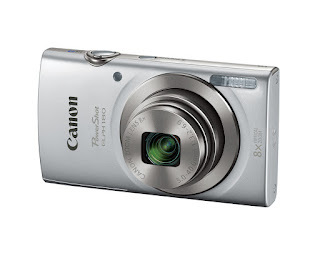 The new camera features a dedicated movie button so users can easily record 1080p Full HD video at an improved rate of up to 60 frames-per-second in MP4 format with stereo sound. 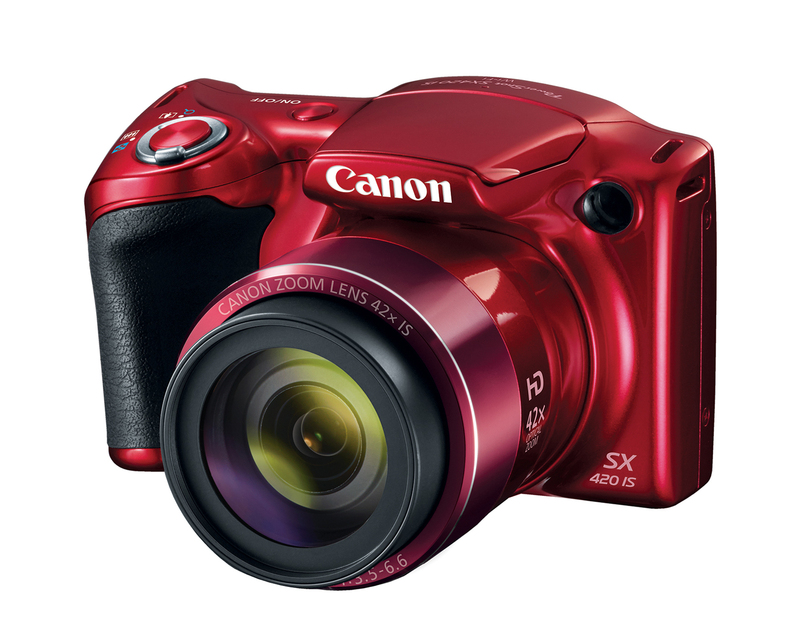 The PowerShot SX540 HS digital camera has an improved advanced Zoom Framing Assist feature that intelligently controls the lens, making it easy to identify the main subject of the shot, even when the subject is moving. 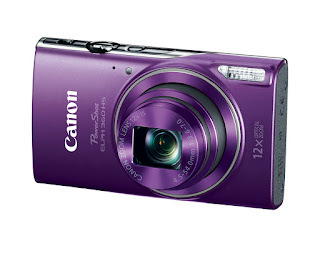 It also features a lock button option for quick and accurate subject tracking. Additionally, its new Story Highlights feature automatically selects and compiles images into an exciting highlight reel within the camera without the use of extra software. Based on the successful PowerShot SX410 IS model, the PowerShot SX420 IS digital camera features an improved powerful 42x optical zoom lens (equivalent to 24-1008mm) and Optical Image Stabilizer for outstanding optical performance. A dedicated Wi-Fi button allows for easy sharing and transferring of images over Wi-Fi® and NFC technology. 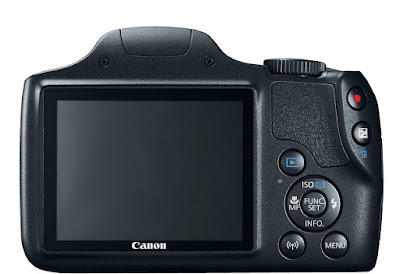 The 20.0- Megapixeliii sensor with DIGIC 4+ Image Processor helps deliver stunning image quality. Smart Auto intelligently selects the proper settings for the camera based on predefined shooting situations, and 720p HD video capture in MP4 format. 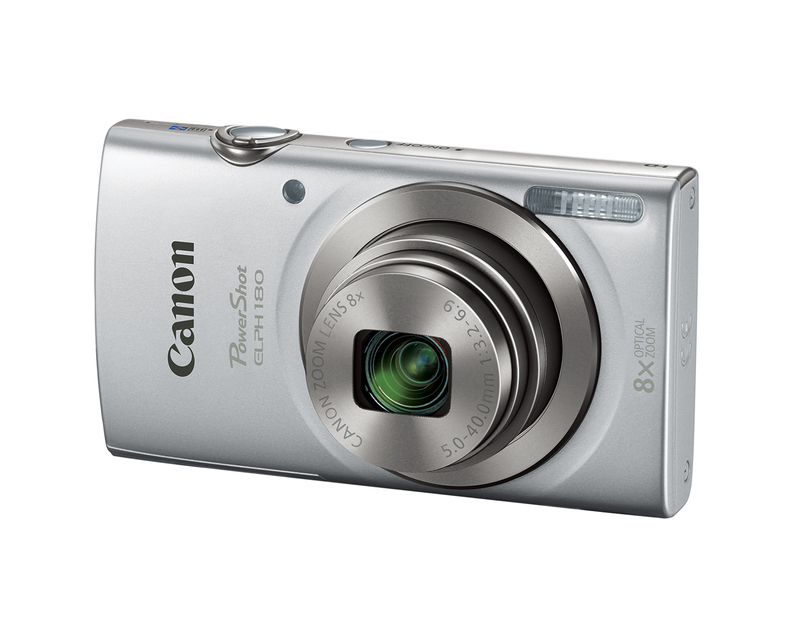 The PowerShot ELPH 360HS is slim and stylish, boasting a 12x optical zoom lens with Optical Image Stabilizer that helps capture images with flexibility and ease. A dedicated Wi-Fi button allows for easy sharing and transferring of images over Wi-Fi® and NFC. The 20.2-Megapixelii CMOS sensor combines with the DIGIC 4+ Image Processor to help deliver stunning image quality even in low light. 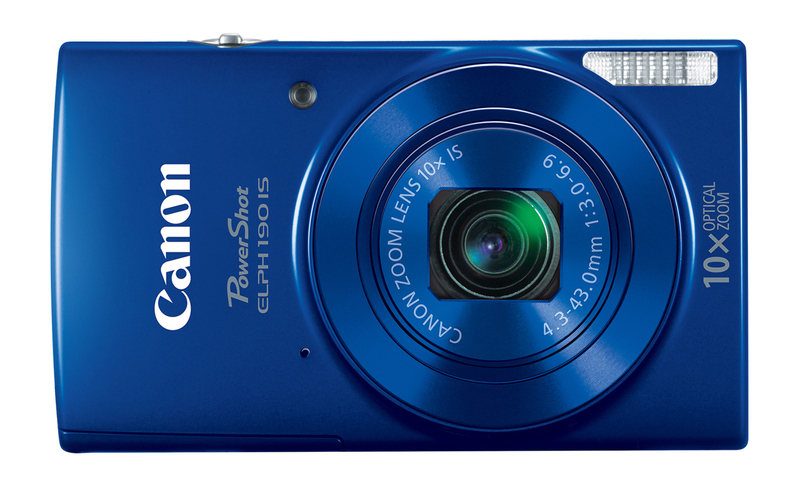 The PowerShot ELPH 360HS digital camera also captures spectacular 1080p Full HD video. 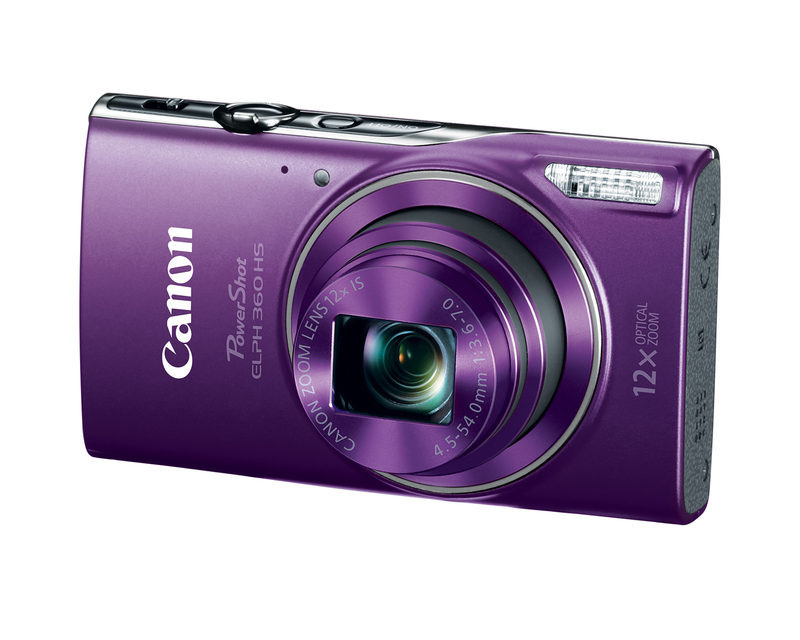 The PowerShot ELPH 190 IS digital camera delivers high-quality imaging capabilities with a 10x optical zoom lens with optical image stabilizer and 20-Megapixel CCD sensor. A dedicated Wi-Fi button allows for easy sharing and transferring of images over Wi-Fi® and NFC technology. 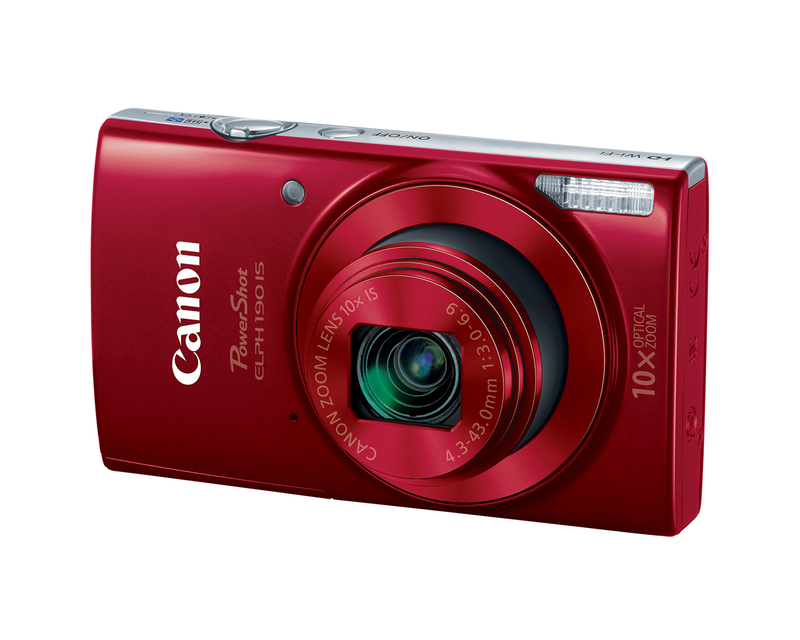 The PowerShot ELPH 190 IS digital camera features smooth 720p HD video capabilities with Smart Auto mode, Scene modes and Eco mode to preserve battery life.